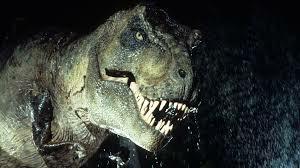 1) There isn’t a clear-cut time line of when the Dinosaurs roamed the Earth and went extinct. Busted: Dinosaurs died out around 65.5 million years ago at the end of the Cretaceous period and roamed the Earth beginning 231.4 million years ago. We know this because scientists use techniques like Relative and Radiometric dating to figure out exactly how old fossils are! 2) Dinosaurs were not the sharpest tools in the shed. 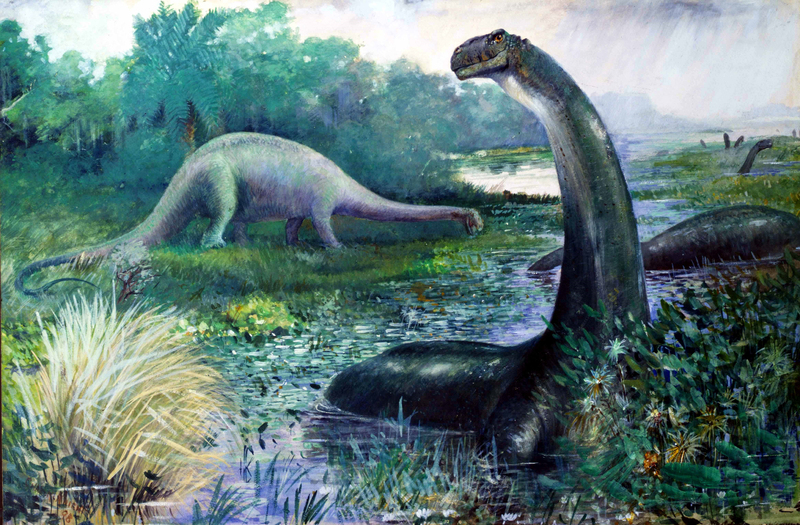 3) The Brontosaurus was the biggest dinosaur of them all. 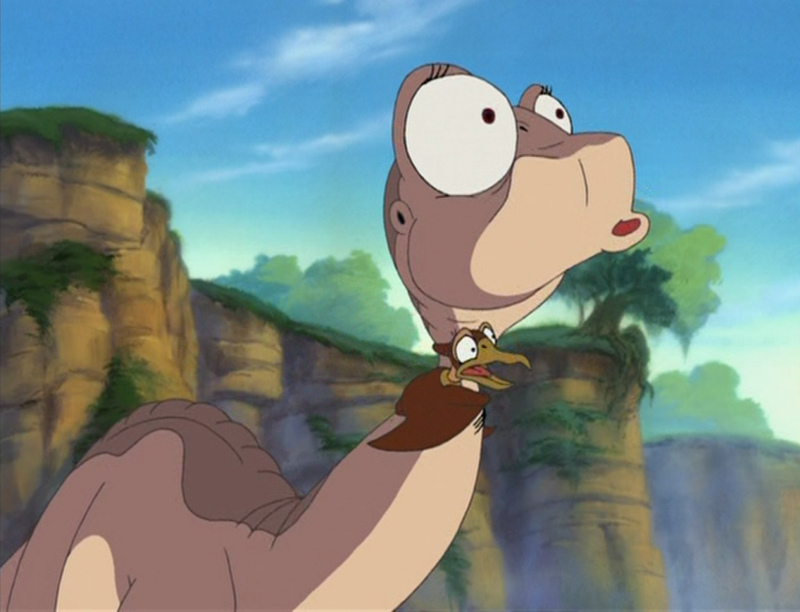 Busted: Many people may have fallen in love with this gentle giant due to its supposed larger-than-life stature and who can forget the adorable “Brontosaurus”, Littlefoot, from A Land Before Time. Unfortunately, no such dinosaur existed. The “Brontosaurus” was merely a misidentified Apatosaurus, but don’t worry–the long-neck dinosaurs were still the biggest of them all. 4) Dinosaurs, much like lizards, were covered in scales. Busted: You may be able to think of a few dinosaurs who had feathers, but scientists now suggest that most dinosaurs did have feathers. 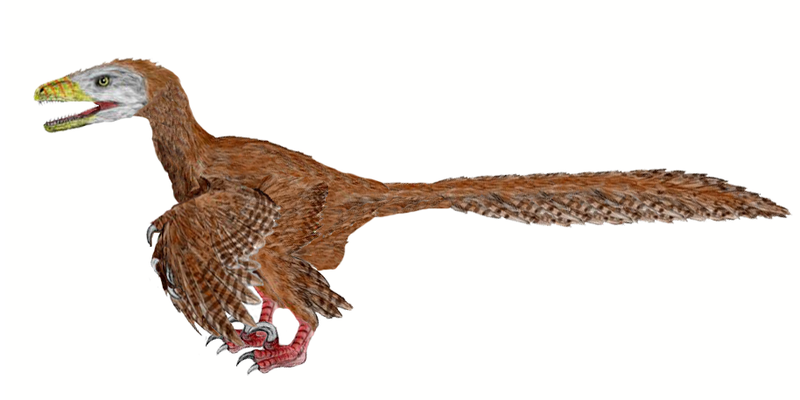 Recently, fossil evidence supported the findings of a dinosaur that had both scales and feathers. 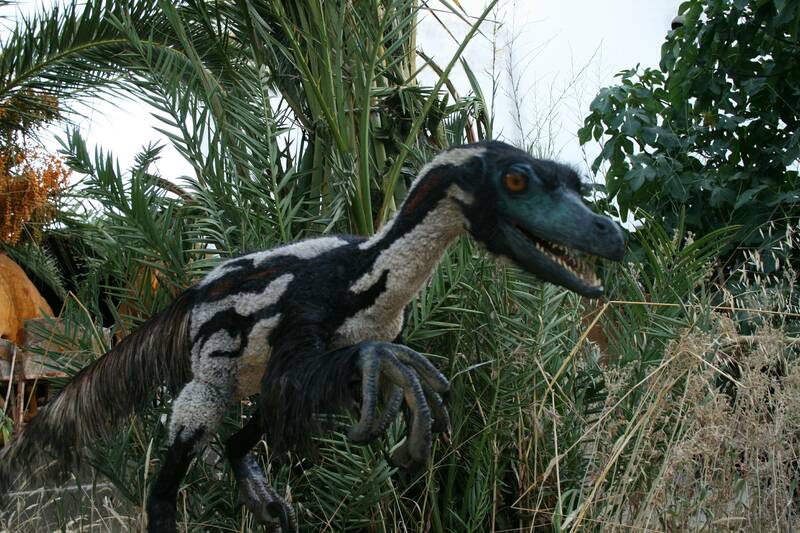 This two-legged dinosaur existed 160 million years ago, leading scientists to believe that feathered dinos may have existed dating back further than previously believed. 5) Dinosaurs were slow moving. Busted: In high school, if you ran a mile in under 8 minutes you were considered pretty speedy–way faster than a big, slow moving dinosaur, ri ght? However, the fastest dinosaur could move at a speed of 40 mph and even a six ton T-Rex could reach speeds of 18 mph–which would prove problematic for the stars of Jurassic Park, who couldn’t have competed with T-Rex the track star. Now that you’ve busted some myths, click the button below to purchase your tickets to see Jurassic Park at the Boonshoft Museum on Friday, April 17 at 7:00 p.m.
7 Must-Dos During Spring Break!